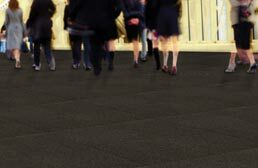 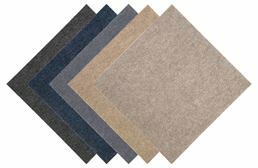 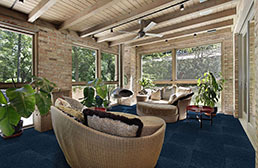 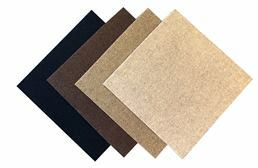 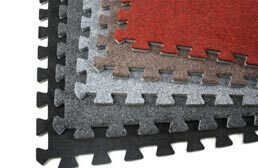 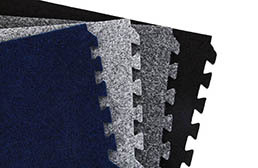 FlooringInc.com has a variety of cheap carpet tiles to fit every need. 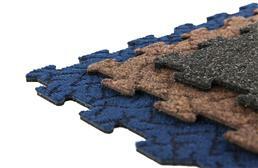 Carpet squares install easily, with peel and stick options available as well as installation via double sided carpet tape pads. 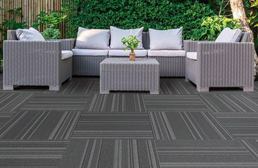 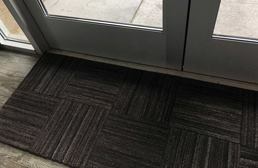 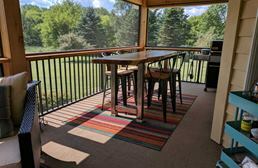 Attractive carpet tile patterns that make great use as residential carpet tiles, commercial carpet tiles, basement flooring, office carpet, bedroom floors, and more. 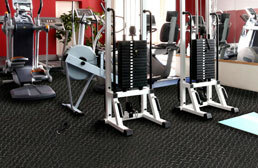 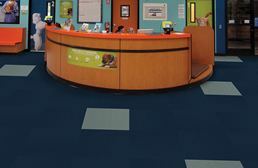 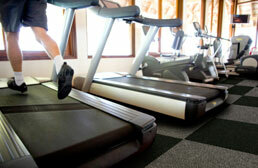 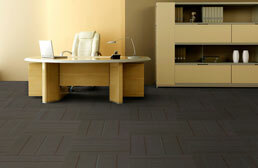 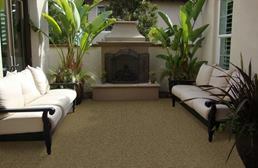 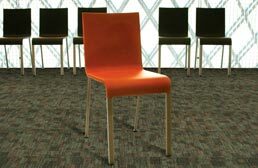 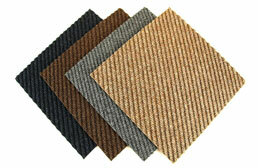 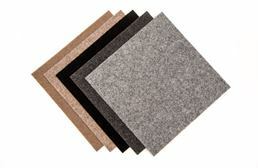 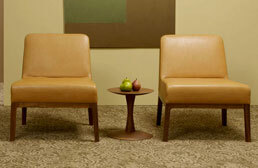 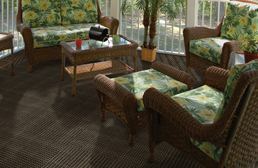 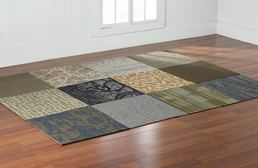 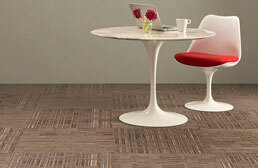 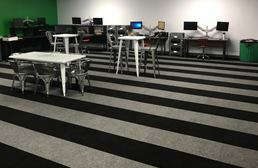 FlooringInc.com brand carpet tiles are comparable to Shaw carpet, Mohawk carpet and other big name brands. 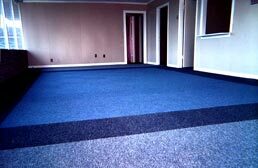 We have the best carpet prices out there. 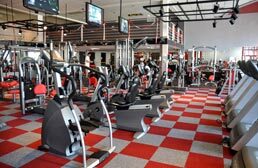 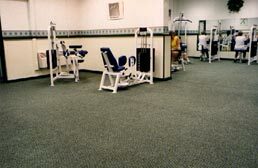 Great for home and commercial applications, Flooring, Inc brand carpet tiles have been used in home gyms, banks, basements, commercial gyms, grocery stores and much more. 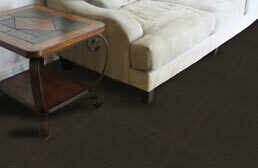 Available in several colors, patterns, and traffic types, we are certain to have the perfect tile for your needs. 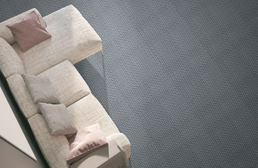 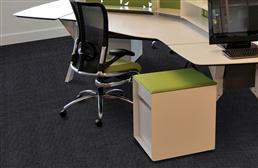 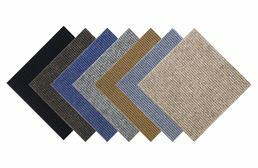 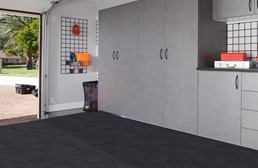 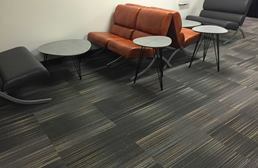 Coming in two easy to install formats, Flooring, Inc modular carpet tiles are the perfect floor for any DIYer.